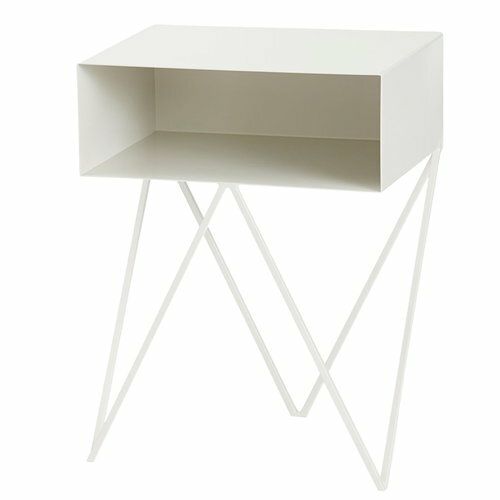 &New’s Robot is a modern side table that will excel as a bedside table or as a convenient piece of furniture in the hallway. 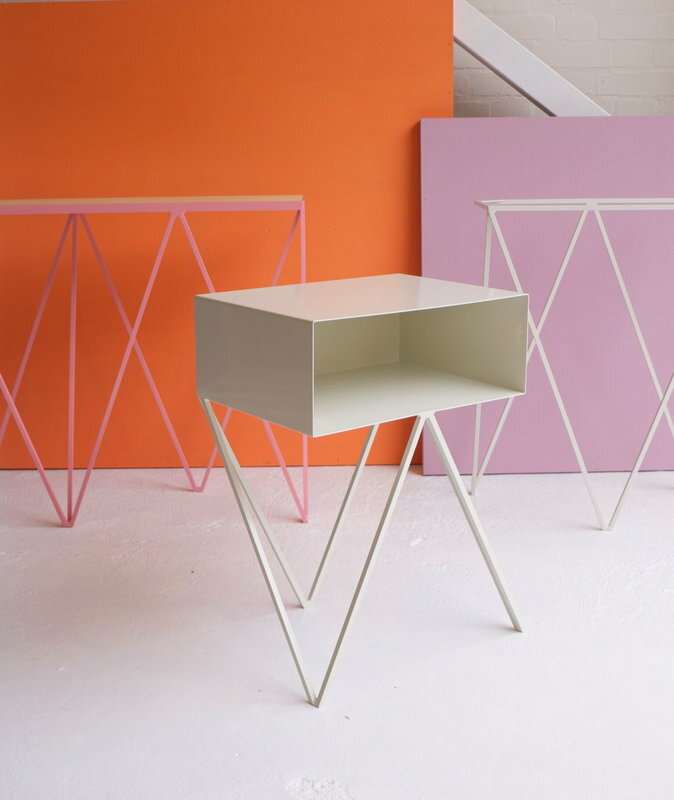 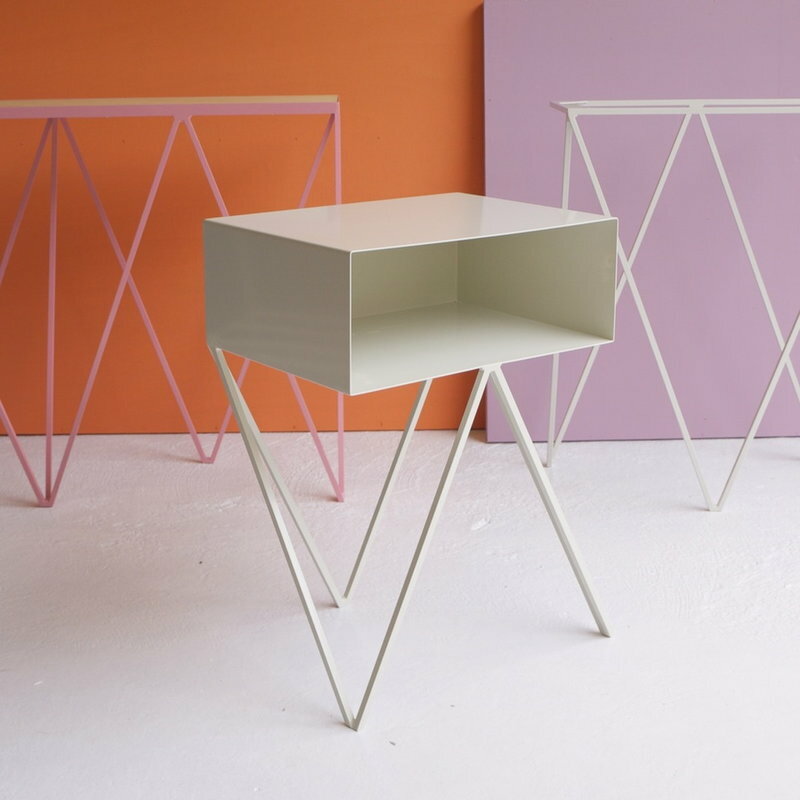 The table features an open shelf and cheerful zigzag legs – the form is minimalistic but intriguing. 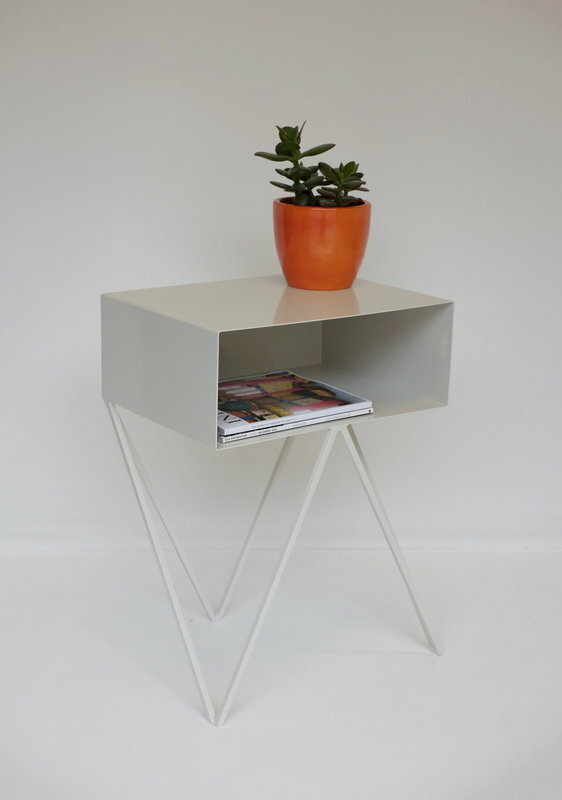 Robot is happy to hold your favourite magazines, books and personal items. 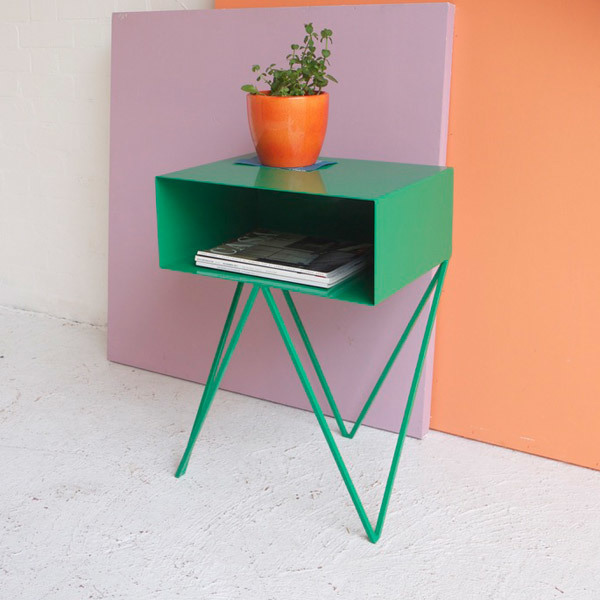 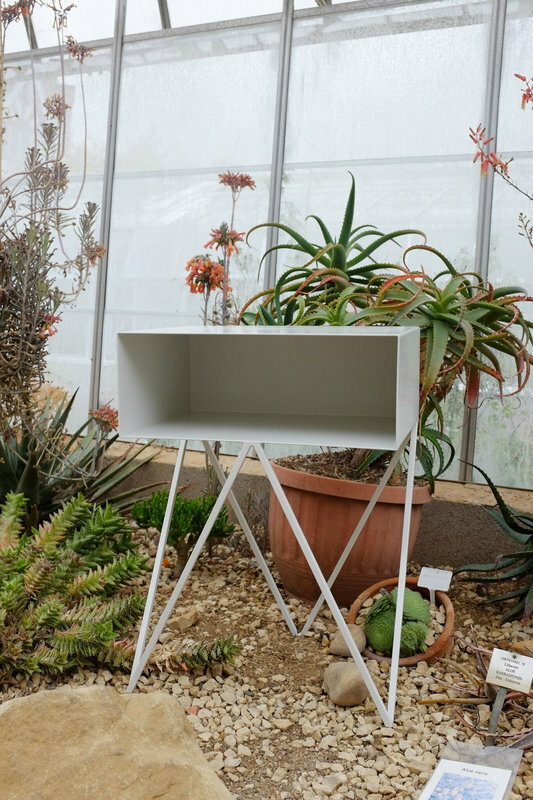 The side table is made of powder-coated steel, and the height of the shelf is 17 cm. All &New furniture is handmade in Great Britain.